Meditation is often thought of as an adult pursuit, as it is used so often as a technique for stress relief. 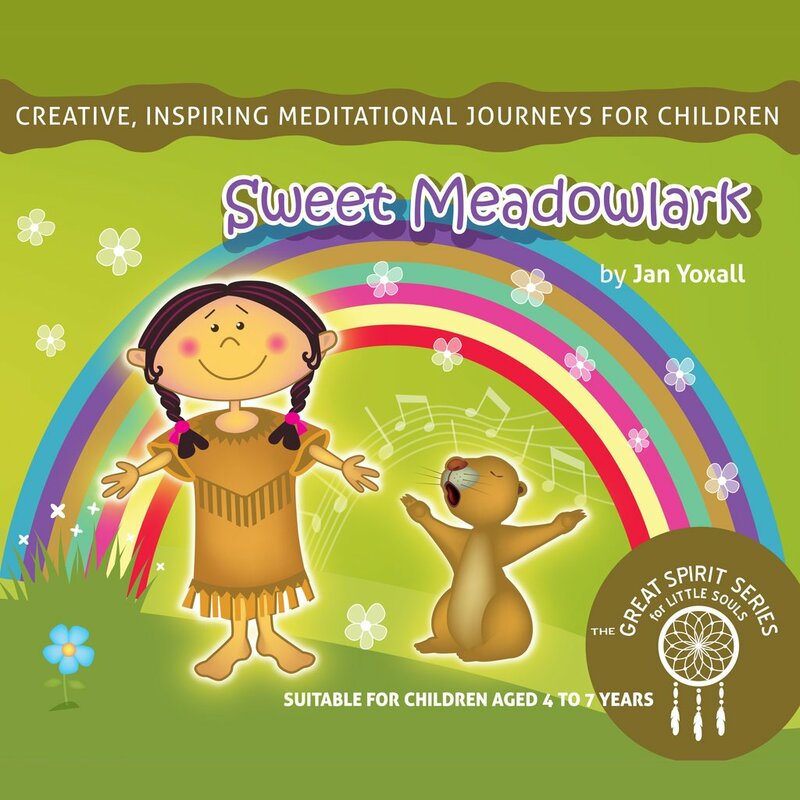 The 21st Century is a complex place however, and it’s more important than ever to teach children the techniques and benefits of meditation. Much like learning a new language – the earlier you begin to teach your child to meditate, the more proficient they will become, and the greater the benefits will be. Babies and toddlers sense stress levels and react accordingly, so the earlier you start to meditate with them, the better. 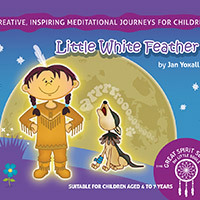 Take time to sit quietly with your child every day, creating a sense of peace and calm, even if only for a few minutes! The best way for a child to learn, is by copying you! Make meditation something that you do together, and not only will you both reap the benefits; you will enjoy real ‘quality time’ with your child. 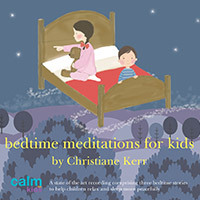 Evening meditation is perfect, getting your child into a sleep-ready state of mind. 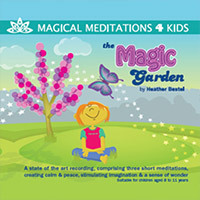 Design a corner of your child’s room to be a quiet area for meditation. You may find it useful to screen off a corner of the room, and add a comfy chair or beanbag. Let your child choose something special to put in the space, perhaps something that they have found, such as a special pebble or shell. Have nothing too stimulating – keep it simple and comfortable. Learning to control breath is particularly useful for children that struggle with anxiety or panic attacks, but can be used with any child. This simple, fun technique is proven to lead to good cognitive development, as well as being a fun, yet calming exercise. Close your eyes, and place your finger on one side of your nose. Breath in as slowly as possible and then out, using the other nostril. Swap sides for the next breath. Older children can count to ten on the in-breath, and breathe out for the count of eleven. Teach them to imagine the pure clean air coming into their body, and the old air blowing away. If you are meditating with your baby, saying calming, positive affirmations is just as beneficial for them as it is for you. Take time after meditation to sit quietly and talk about all the things that make you happy and grateful. Communicating in this way creates a real connection with your child and means that they are more likely to talk openly with you in the future about any problems or worries that they may have. Creative right-brain pursuits are a great way to de-stress and relax your child. Try and limit their TV viewing and get them into the habit of reading more or doing something else that is creative. Make a positivity board and fill it with pictures and photos to maintain a sense of gratitude, or invest in a mindfulness colouring book. Work on these projects together to benefit you both! 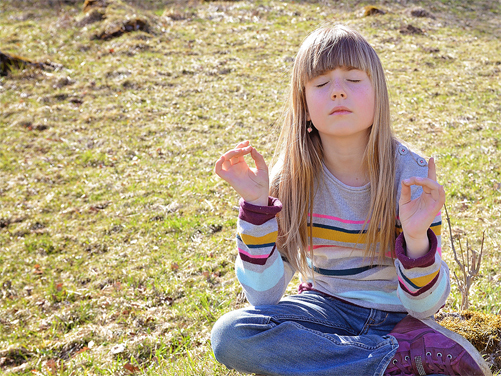 By teaching your child to meditate, you are giving them the tools that they need to thrive in a difficult world. P.S. 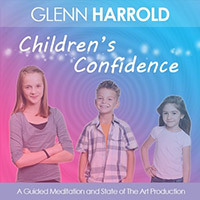 My “Children’s Confidence” hypnotherapy recording can help your child learn to meditate. 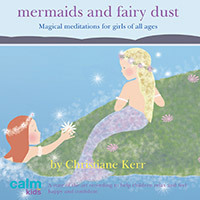 Diviniti Publishing also have some amazing recordings by Christiane Kerr, Heather Bestel and Jan Yoxall. Download these recordings now!